Office Hours is where you get philosophical insight and actionable advice on how to take charge of your life and career. Got a job your trying to get? A work-related issue you’re trying to resolve? An obstacle that’s holding you up? Every week, TK Coleman and Isaac Morehouse break down your questions about life and work. 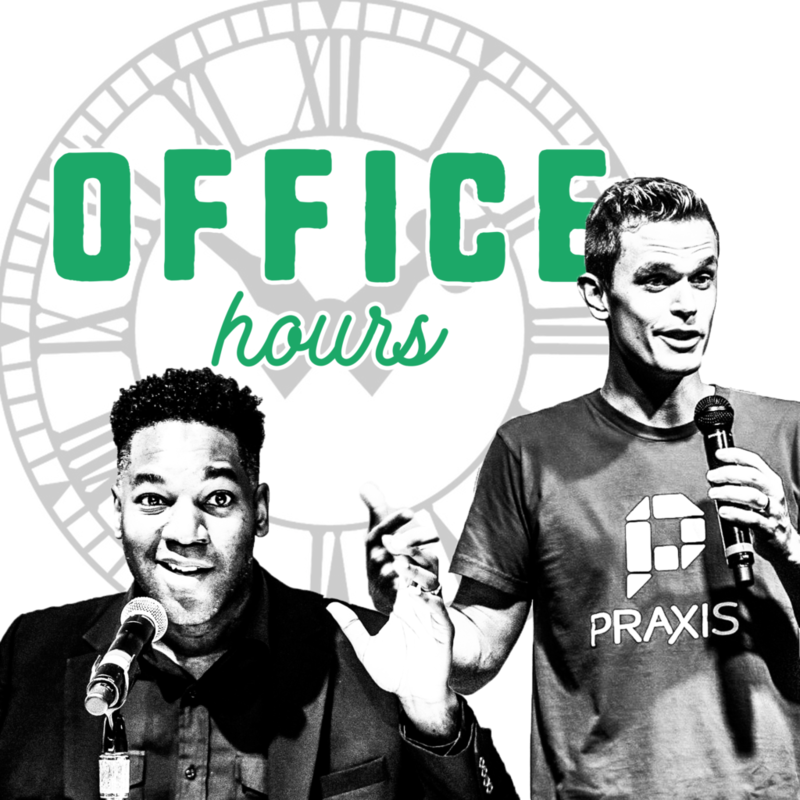 Office Hours – Organizational vs. Individual Success and Is College the Right Choice? Office Hours – What About the Social Value of College?